Hello my friends! Welcome! Today, I am sharing my Make Nine 2018 sewing projects’ list. This blog website wasn’t up and running until the end of January 2018 that’s why I am just now making this post on the 2nd of February. Since I want to focus on building a vintage wardrobe, I have decided to put mostly vintage patterns on my Make Nine 2018 list. As I mentioned in a previous post, I really like the mid 20th century style clothing and fashion. The mid 20th century is between 1920s – 1960s. 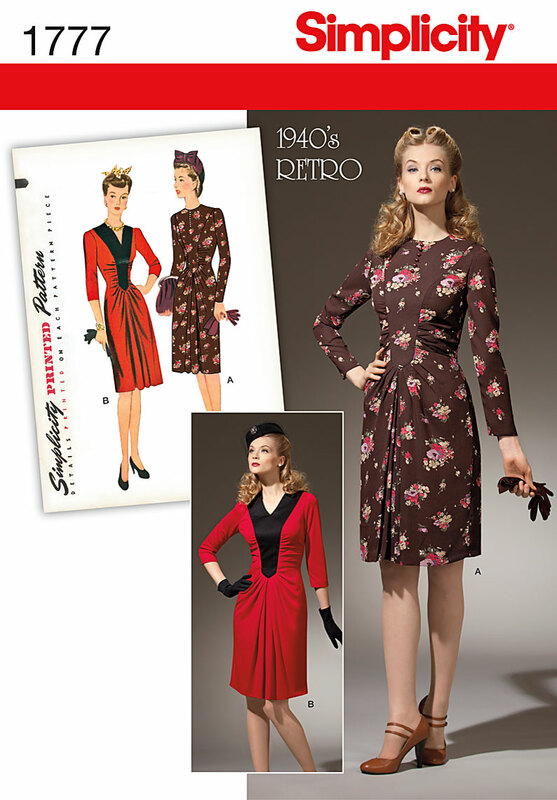 I’m going to make custom clothes from he 1940s – 1960s. Therefore, many of the projects I am doing this year is from that era. 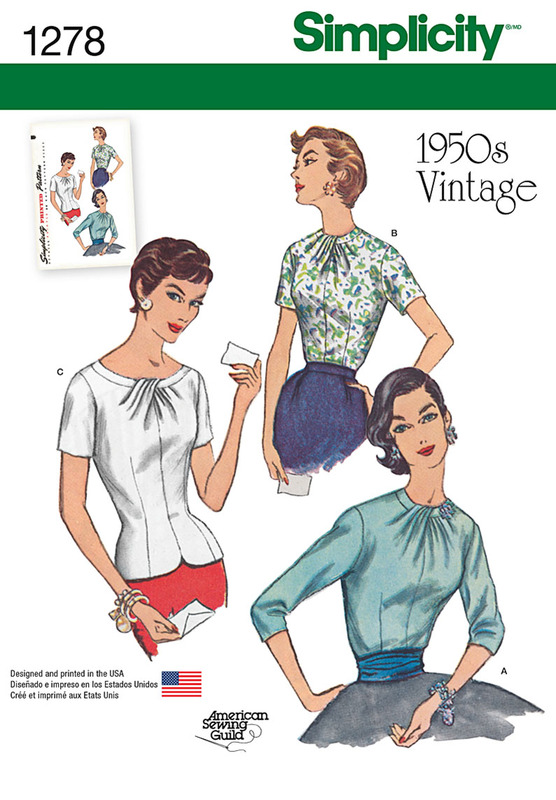 The patterns listed below are from the 1950s – 1960s. 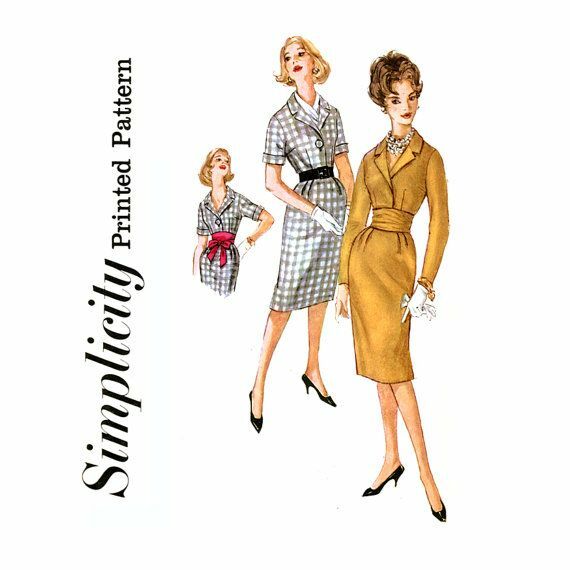 Simplicity 3129 is one of the first patterns on my Make Nine 2018 sewing list. I love everything about this pattern. It is a vintage 1960s Jackie Kennedy style pattern. I purchased this pattern on EBay. The pattern was included in a lot of patterns for about $24.00. It came as an uncut pattern. I think I’m going to make this dress and skirt outfit to wear to an annual Time out for Women’s Conference in April 2018. I’m excited to get started on this project. 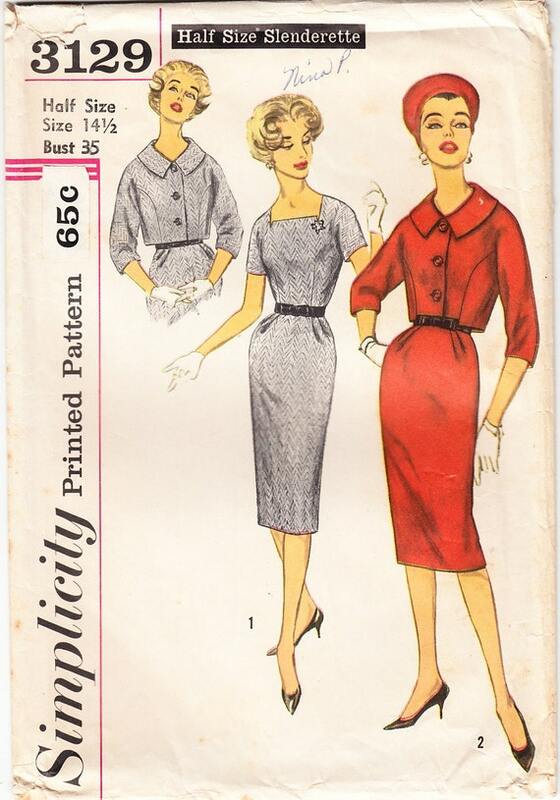 The second pattern on my Make Nine 2018 list is the Simplicity 1685 slip wrap 1950s vintage pattern. It features a sweetheart neckline. I am thinking about making my 12th Wedding Anniversary dress based on this pattern. 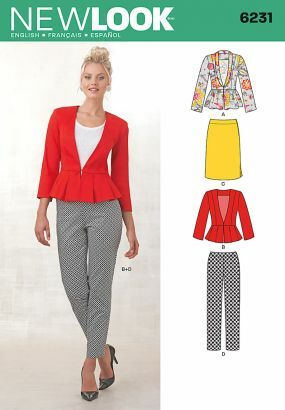 Next on my list is the popular Burda Style 7137 pattern. It comes with three views. I’m going to make view C, with the Peter Pan collar and cuffed sleeves. I will be making this dress for Valentine’s Day. My Make Nine 2018 list wouldn’t be complete without adding the New Look 6000 pattern. This pattern is really cute! I’ve done some research on this pattern, and I’ve found that this pattern is very popular. I can understand why! The details and style of this dress is simply gorgeous! I’m looking forward to make it. The pattern comes with five views. I’m going to make view C, which is the view shown in the image below. Number four on my list is Simplicity 8242! I’ve been wanting to make this pattern for some time now. I already purchased the fabric for this project; it is a blue satin crepe fabric. I also purchased white crepe fabric for the cuffs. This pattern calls for 16 buttons! I had trouble finding 16 buttons that were all the same that I was willing to pay for. Let’s face it! Buttons are expensive. I waited until Joann’s had a 50% off sale and purchased white floral buttons. Simplicity 8460 is very similar to the first pattern on my list. The one key difference is the dresses. The Simplicity 8460 dress does not have sleeves or a square neck. I think this pattern will be more suitable to wear in the summer. 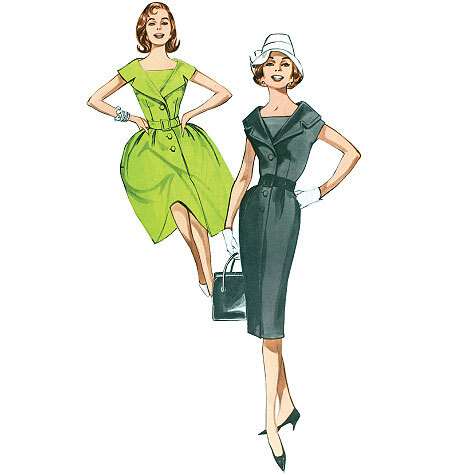 Another popular retro 1960s pattern is the must have Butterick 5747! It is supposed to be a very easy and simple pattern, only having 4 pattern pieces. I like the fact that It is easy, has buttons, and looks like a sailors dress. I think I am going to make a blue or red sailor’s dress for the 4th of July. I will be making a few alterations to this pattern. I am going to lengthen the sleeves. I am very self-conscious about my manly arms. Since I am already making a few slender sheath dresses this year, I have decided to make view 1. Butterick 6497 is a staple item. 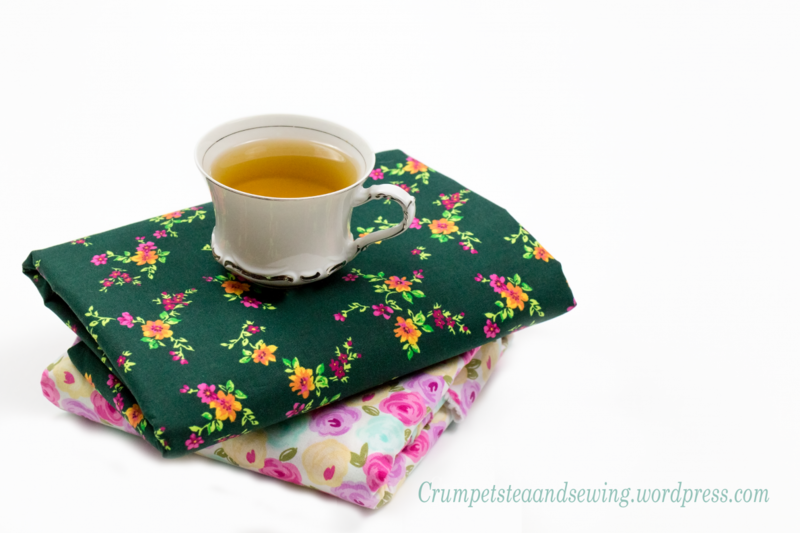 Originally, I wanted to use the … vintage pattern for this sewing project. But after I did some research and found that I couldn’t find a decent copy of the pattern for a reasonable price, I decided to redraft or recreate my own vintage coat pattern. 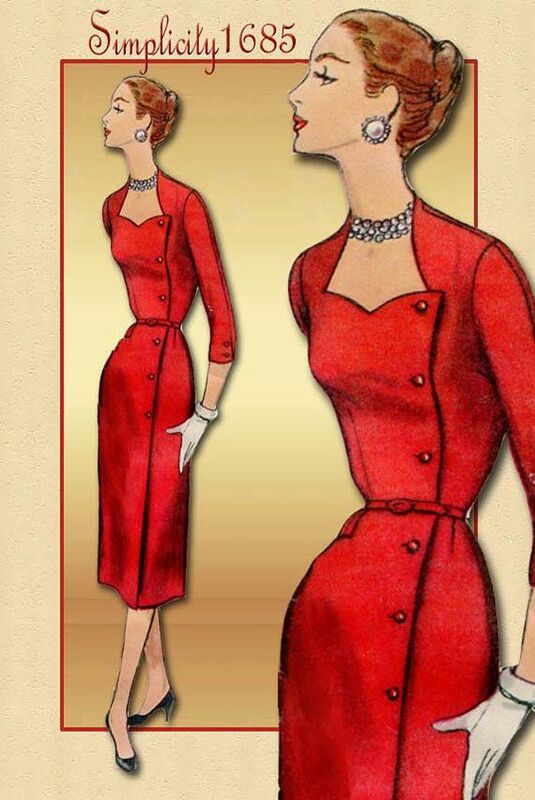 I will be using this pattern as a guide to design my own vintage style 1960s coat. Since it is February, and I am getting a late start on this project, I might wait until later this year to make this coat for next winter. Well will see how it goes, and if I have enough time in between projects to get it done before this season is over. Otherwise, I would most likely start this project in late September 2018. Lastly, I have the Simplicity 3682 1960s Vintage Sheath Dress on my Make Nine 2018 list. I also want to make a vintage style hat. I shared a few 1940s style hats in a previous post. You can read more about that here. As you can probably imagine, I have tons of fabric just waiting to be made into something glorious. Although I am committed to making the above patterns on my Make Nine 2018 list, I also hope to make a few more garments through out the year, if time will allow. I know it is a little ambitious of me to try and make all of these patterns, especially when I have a 3 year old who loves to jump and climb on things. We will see just how much I get done this year. Please continue to follow my progress throughout the year, offer suggestions and tips, and ask any questions you may have about these projects. I hope to hear from you!